I was just looking back through some sessions from the fall….and this little beauty of a photo shoot happened in September and I haven’t yet showed it to you! 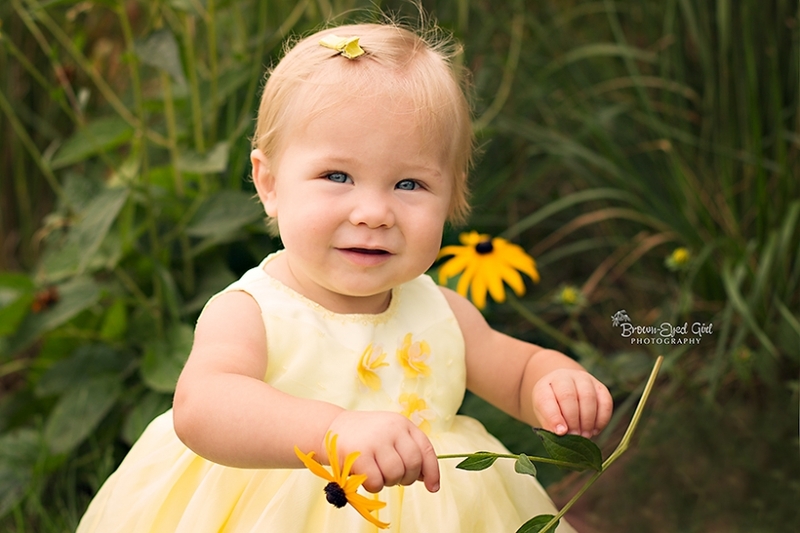 This little sweetie came to see me for her newborn photographs and yay…came back for her one year old photos. Lucky girl born in August! Love the late summer flowers and colours. You know…I know we all hate the winters here in Saskatchewan. But you can’t deny that it is actually a very pretty place. Especially in summer and autumn. This is one of my favorite times of year. Thanks for choosing me to capture these for you. the way to Moose Jaw and giving me the pleasure of photographing them for you! This was the first time I have ever used Crescent Park as a location, if you would believe it. This shoot made me fall in love with family photography. Of course, we always needed those posed images for the Christmas card and there is something so many of us love about our whole family smiling out of the frame. But what is also such a treasure, is to capture your family playing and having fun and being real together. Capturing those natural expressions that you see on your kiddos every day that you would love to remember when they are long gone from home. To look back and remember what it felt like to play together at the park. So often it is either Mom or Dad behind the camera and then you get left out of the photos of your family being just that…your family …together. Let me do this for you….get out from behind your camera and get in there with your family and let me be the one to help you do that. It gives me great joy to help you hold onto those memories. This sweet family came to visit me back in August for their new baby daughter’s newborn photos. 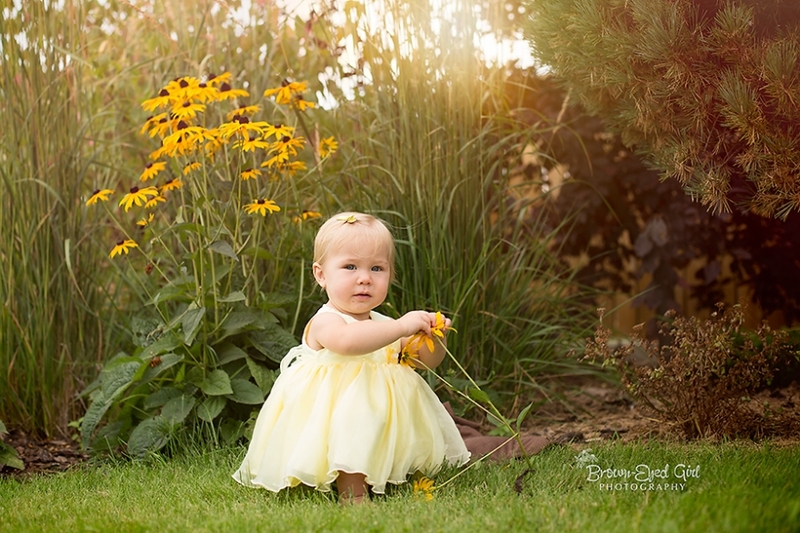 What a precious little beauty….and Grandma was able to come all the way from South Africa to be a part of our session…and her paternal South African grandparents from right here in the friendly city as well. It was a joyous occasion. What a celebration. We were sorry that Grandpa from South Africa couldn’t be in on our little party. Something old ….something new. This pretty little family came to see me last summer. And my bad…I still haven’t posted any of their beautiful images for you to see. Amanda is one of three stunning sisters who I have had the privilege to have in front of my camera. I love it when tiny big sisters get to come and be apart of our shoots. It just makes it such a pleasure to see them loving up their new little dolly. 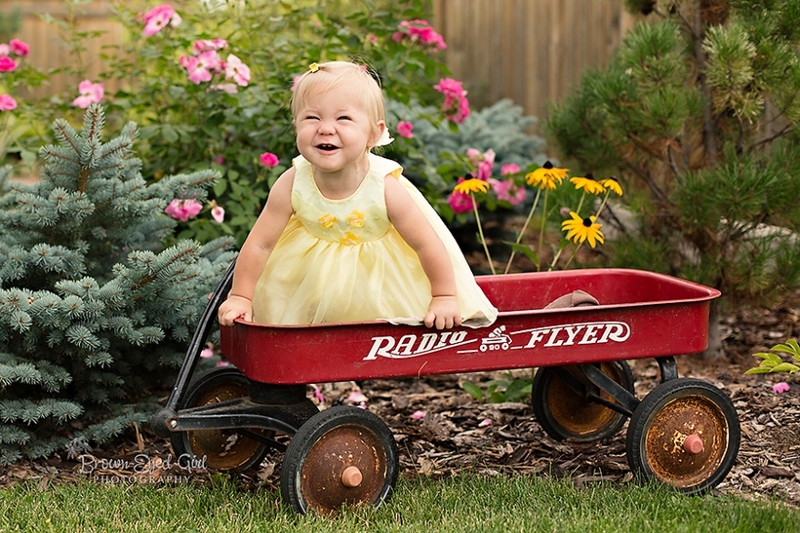 Here are a few sweet images from our maternity and newborn photography sessions…right here in little old Moose Jaw. © 2019 Brown-EyedGirlPhotographyCanada|ProPhoto theme | Designed by That's Kinda Cool!